Atticus has been busy looking a knives that are good to take to the range and EDC. He has also been looking at all safes of all sizes. He has visited with Liberty, Winchester and Browning just to mention a few. I own four shotguns. I have two pump actions and two semi-autos. Each of them have a use and a reason I own them. Some are for hunting or for shooting clays and others are for home defense. Something I have heard over the years from many types of people, is that you want a pump action for home defense. The reason for that, is because of the sound the shotgun makes when you chamber a round. This sound is what would scare off a would-be burglar. The reverse side of that coin, is the joyful feeling I get when I eject the spent shells from an over-under. If you haven’t experienced an over-under, you are missing the feeling you get when you eject the spent shells and they are still smoking. It is a pretty badass thing to watch. It is even more badass when you dust two clays in a row, you stand there and hit the lever while someone who saw the whole thing watches the shells fly. Sorry, where was I? Right, the Winchester Model 101 Over-Under. I believe there are three gun staples that anyone who likes guns should have. My list if three guns that all gun owners should have. I will stick to my beliefs that any respectable “Gun Guy” will own all three. I have been shooting Over-Unders for years and there is something about the simplicity of them that makes them so beautiful to me. I love modern firearms and the ability to customize and tacticool-out your firearms and make them fit a need. With a gun like this, I just want to preserve the history of them. I have spent about five months with the Winchester Model 101. The more I have shot the 101 and the more I have looked at it, the more it has called me back to our roots in shotgun history. The price is $1800 for the Model 101. On the surface, this seems steep, but when you look at the craftsmanship and detail of the firearm it is hard not to respect it. Over the years at SHOT Show®, we have stopped by booths with high dollar shotguns and and I thought man, if I had a half million dollars I would never spend it on a four piece shotgun set. When you sit down and take a look at why they do cost much, you can really understand that these are the work of masters and are truly pieces of art. The Winchester Model 101 isn’t going to set you back $352,300. It is however beautiful enough to mount in your study or on the mantle in the living room while still being a firearm you feel comfortable enough to take down and go bird hunting with. The Winchester Model 101 has been a true joy to shoot. There are just some things in life that cause bliss and shooting the Winchester Model 101 has been one of those moments. It takes me to a place of a simpler time where you don’t have to listen to someone trying to make their AR sound full auto. If your AR or AK is Rock and Roll than the Model 101 is Classical, and I sure do love classical. 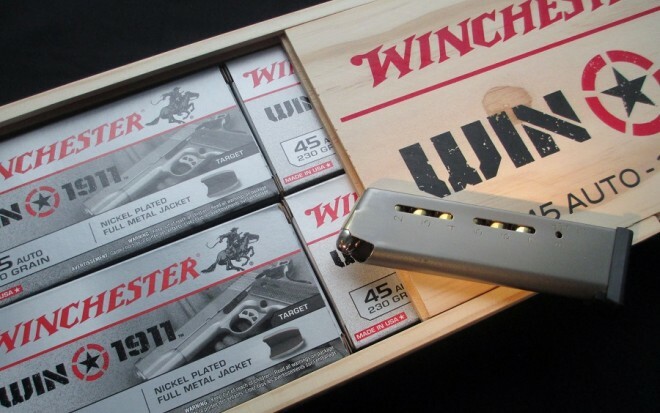 Phil over at Thefirearmblog.com showing off the new wooden box of Winchester “1911 .45 ACP”. 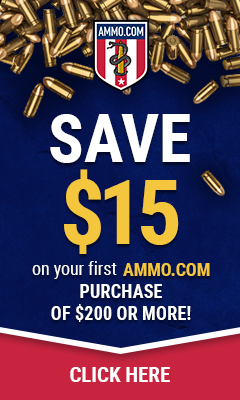 I published the Press release about the new line of Winchester ammo a few months back. I think Winchester is doing well by branding it with the WIN 1911. I still hear from people less familiar with firearms, telling me they need to go buy 1911 rounds or AR rounds like somehow that means something with so many variants chambered in different calibers. Yes, there are plenty of reasons to assume that the firearm in question is its standard caliber, but I met a gentlemen out at the range one day who was very new to firearms and was very excited to shoot his new 1911 and when he went to load the rounds the bullets were too big, He had purchased a 9mm 1911 and when we went into the store he asked for 1911 ammo and was sold 5 boxes of .45acp. 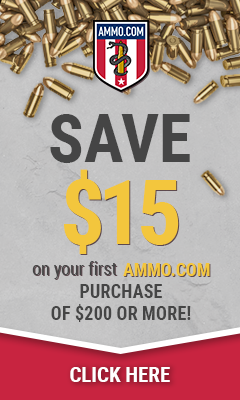 Phil talks about it being a nice Christmas gift and I can see that, however at $140 for the kit I don’t see that the wooden box is worth $60 (based on a $20 50 round box of .45acp). I like the box and it would be nice to look at, but the ammo inside is overly pricy for my taste.